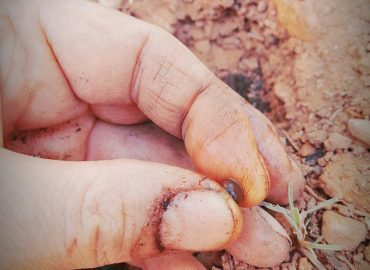 Spring is just around the corner, and gardeners are preparing to sow this year’s seeds. 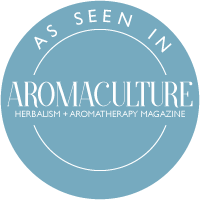 As an aromatherapist and budding aromatic gardener, it’s good to see that there are many aromatic plants which we can grow from seed at home in our gardens! However, the following plants are my top recommendations for those just starting out with their aromatic garden. Botanical Description: Sunflower (Helanthius annuus) is a member of the Asteraceae plant family. It is an annual plant which is easy to grow in most climates; it does however require copious amounts of sunshine and water to thrive. It will self-seed if you allow the seedheads to stand after the season has finished, and the birds will help you with this task, either by eating the seeds, or transporting them to a new home. The traditional sunflower has a large, yellow head ( a large cluster of small flowerheads), alternate leaves (which are faintly aromatic), and a strong, erect stalk. Sow the seeds outside in spring for blooms through summer into fall. Aromatherapy Use: Sunflower seeds are extracted to produce a carrier oil. It is a versatile and gentle oil which I highly recommend for use by beginners to aromatherapy. It was actually one of my first carrier oils to utilize when learning. Use sunflower oil in skin care, for bruises, and with acne. The leaves and flowers of the sunflower are distilled to produce a rare essential oil which produces an interesting aroma for use in aromatic perfumery. 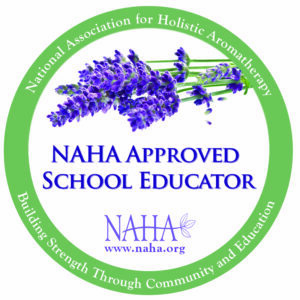 I have yet to find any clinical studies on its use in therapeutic aromatherapy. Botanical Description: German chamomile (Matricaria recutica) is also a member of the Asteraceae botanical family. The seeds are tiny, yet bloom into a small aromatic herb which can be used in herbal teas. As is characteristic of the Asteraceae family, German chamomile has daisy-like white flowers; it also has feathery leaves and a slender stalk. 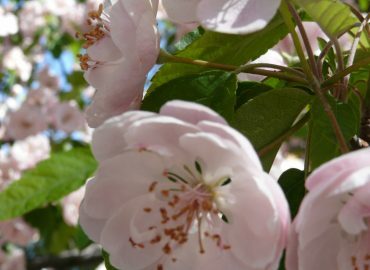 It is an annual plant but you may find volunteers springing up in milder climates. Sow the seeds outside in spring about a month before the average last frost. Aromatherapy Use: German chamomile produces an essentiall oil by steam distillation from the flowers. Both German chamomile and Roman chamomile can usually be used interchangeably as an essential oil. However, they are slightly different chemically and caution for use may be warranted in some cases. In general, use German chamomile as an essential oil for skin care, inflammation and pain, menstrual difficulties, and stress. Botanical Description: Melissa (Melissa officinalis) is also known by the name lemon balm. It is a member of the Lamiaceae plant family and it is consequently related to peppermint (Mentha x piperita) and lavender (Lavandula angustifolia), among others. 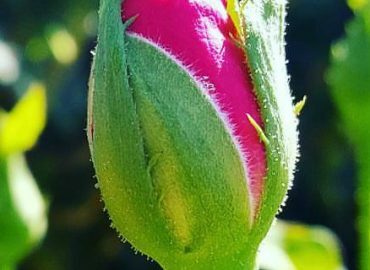 Melissa is a perennial herb, and it will therefore regrow each year, after going dormant through the colder winter months. Melissa is a small herb with bright green, serrated leaves which are highly aromatic. The flowers, which are minute, are white and pretty, although they have no aromatic use. Melissa is more susceptible to cold weather, so sow the seeds a couple of weeks after the average last frost. Aromatherapy Use: The leaves of melissa are steam distilled to produce an essential oil. However, you can use the leaves in summer drinks as well. Use the essential oil in skin care, as an insect repellent, for respiratory issues, nausea, shock, depression, and anxiety. To learn more about how aromatic plants are used in aromatherapy practice, consider the Sedona Aromatherapie Linguistics of AromaticsTM program! The author of this article has a 23 year history in the health care and aromatherapy industry. 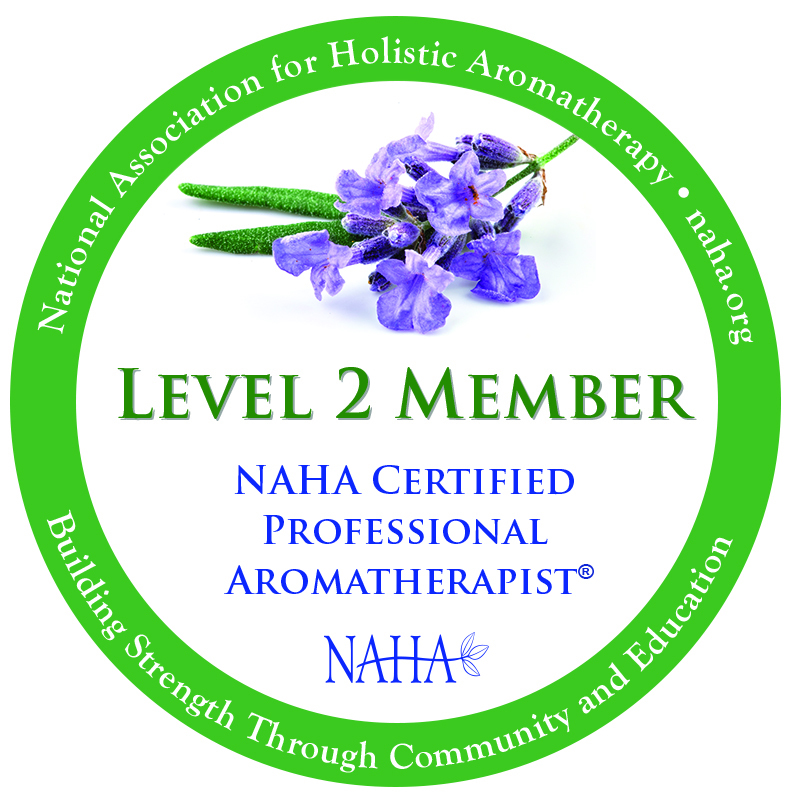 She is UK-certified aromatherapist and a NAHA Certified Professional Aromatherapist (R). 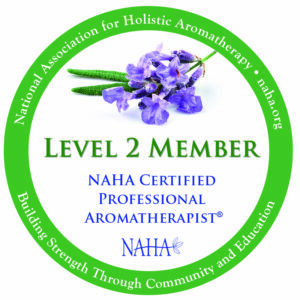 She is both a published author and editor in aromatherapy, a consultant, custom blend formulator and herbal studies student. 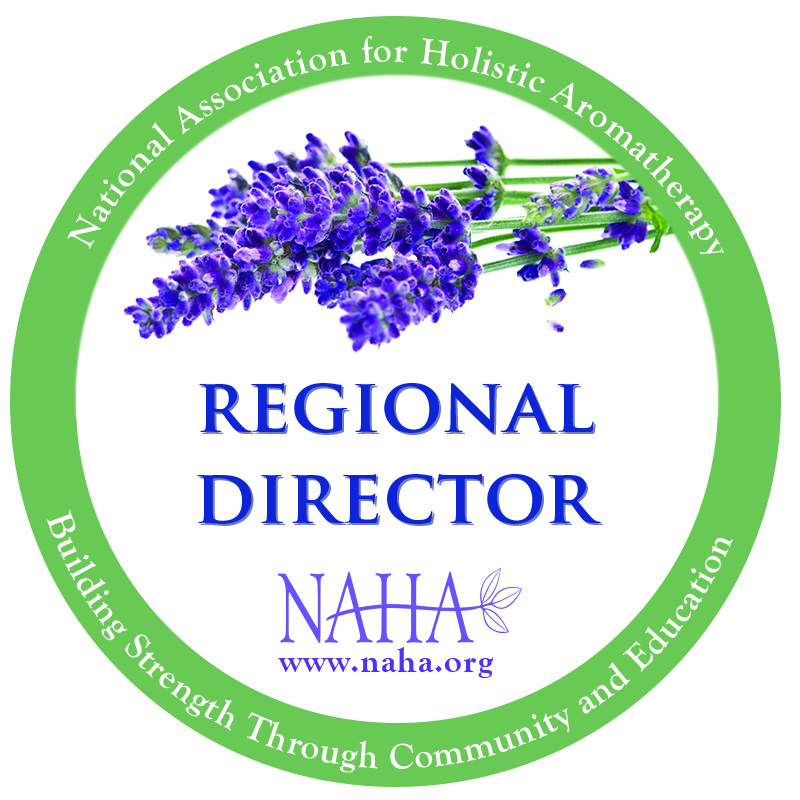 She is the author of Authentic Aromatherapy and the current chief editor of the NAHA Aromatherapy Journal. She has taken the online Master Gardener short course series with the University of Oregon. Sharon works from her garden studio in Sedona, Arizona, where she is in the process of creating her own aromatic stillroom on her one acre homestead and aromatic gardens.